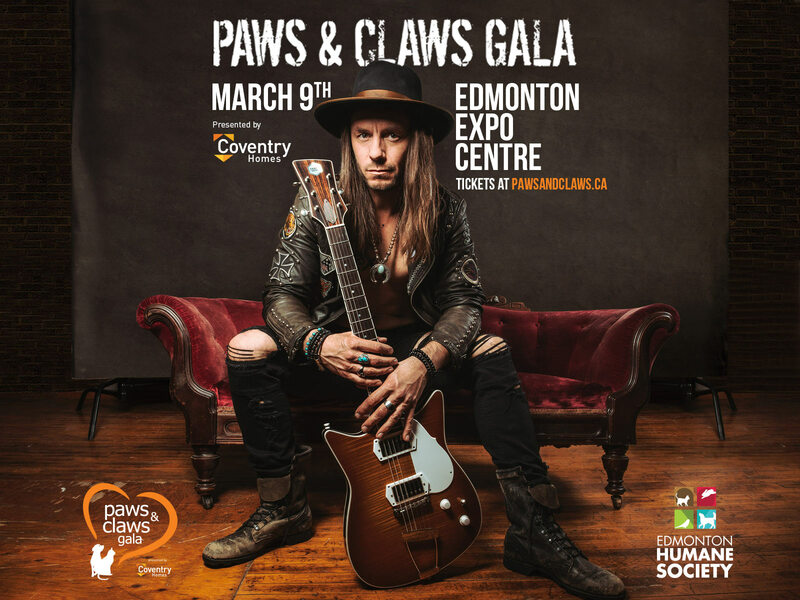 The Paws & Claws Gala is an annual fun-filled fundraising event, created by the staff of Coventry Homes out of the desire to help animals in need, that directly benefits the Edmonton Humane Society. Celebrating the 11th annual on March 9th, 2019, the gala is a wonderful evening that brings together the business community, pet lovers and supporters to celebrate the love of animals and success stories of EHS. More information can be found at pawsandclawsgala.ca.